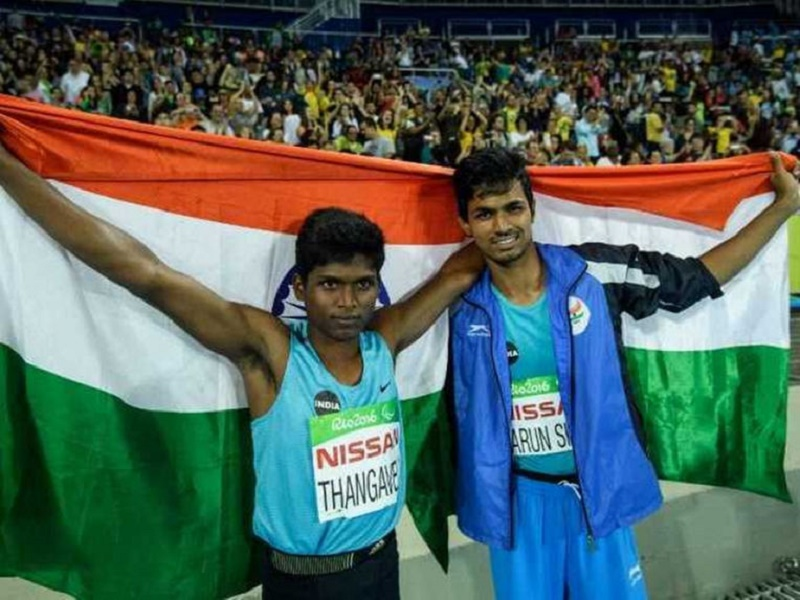 Indian contestants in Paralympics 2016 proved their mettle.Two champions named Mariyappan Thangavelu and Varun Singh Bhati won Gold and Bronze medals. India claimed both the Gold and Bronze medals at the Paralympics 2016. In a historic moment, Mariyappan Thangavelu won the gold medal while compatriot Varun Singh Bhati clinched the bronze in the men's high jump T-42 (for single or above-the-knee amputation) event. The 20-year-old Thangavelu made a leap of 1.89m, while Bhati jumped his personal best of 1.86m to finish third. USA's Sam Grewe bagged the silver medal. This is India's first medal at the 2016 Paralympic Games, and with Bhati's bronze, India now has two medals in this edition. Thangavelu also became the first Indian high jumper to win a Paralympics gold. HN Girisha was the first Indian high-jumper to win a medal, at the 2012 Paralympic Games. Take a look at Thangavelu’s medal-clinching attempt.